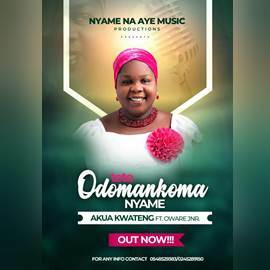 Kaysi Owusu has released the visuals for Adom.Kaysi Owusu (born Kwesi Nyarko Owusu-Sekyere) is a gifted and versatile singer/songwriter. 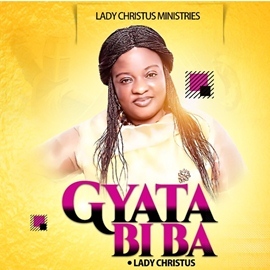 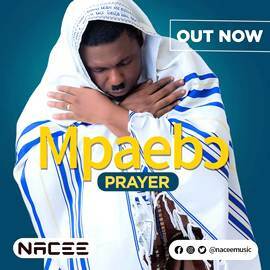 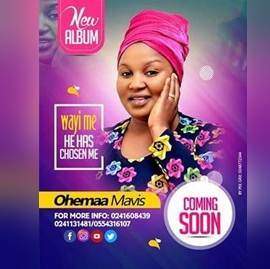 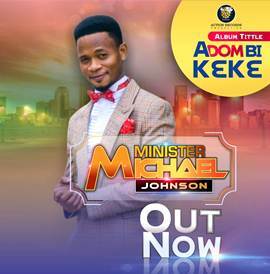 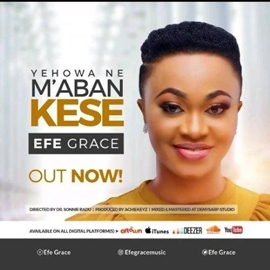 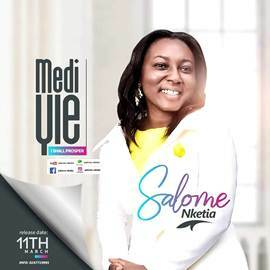 With songs like Trust & Obey, Promises, Want You Lord, Worship Medley and the latest single Exceeding Grace to his credit, he is an upcoming gospel musician who has a unique way of bringing the presence of God to His people. 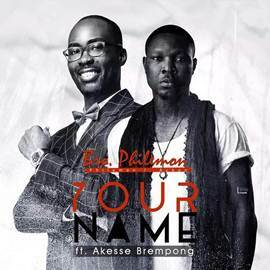 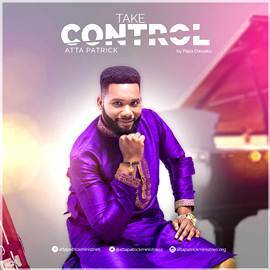 He has worked with the Rap group, Preachers, Too Deep, OBJ, Regardless, Overflow, Royal Vessels, Winners Ghana Youth Choir, and ministered in several well-known churches.